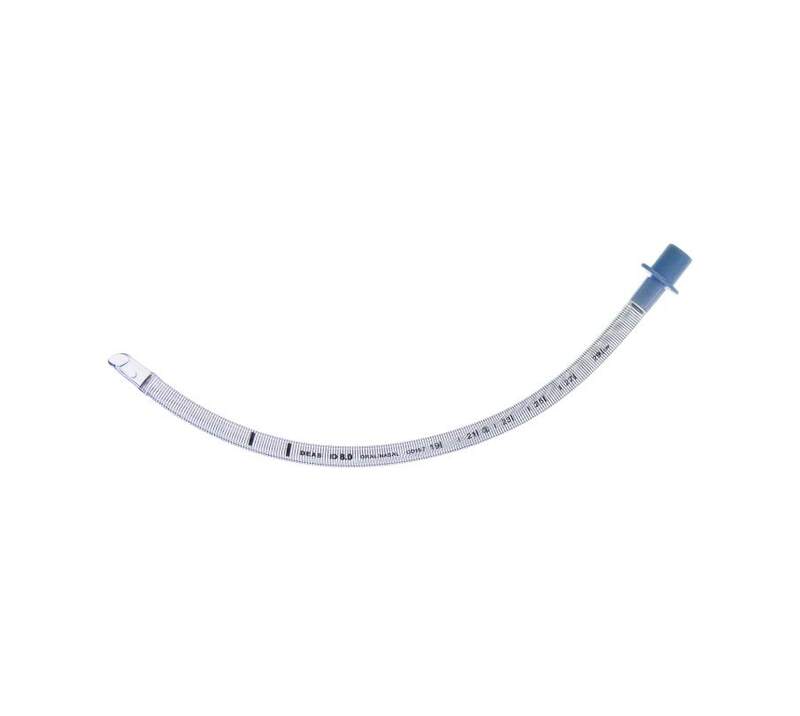 Preformed: for ENT, ophthalmic and dental surgery. 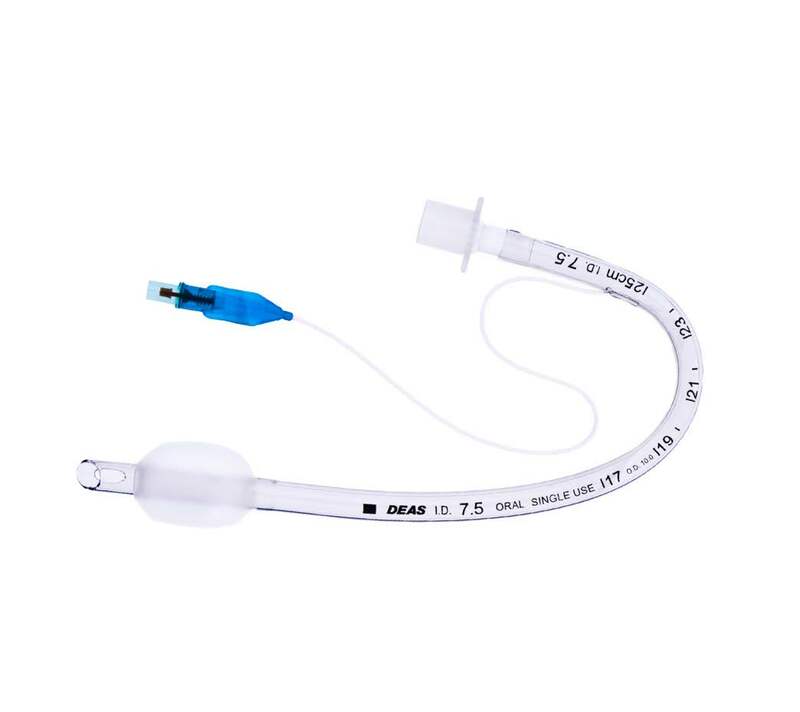 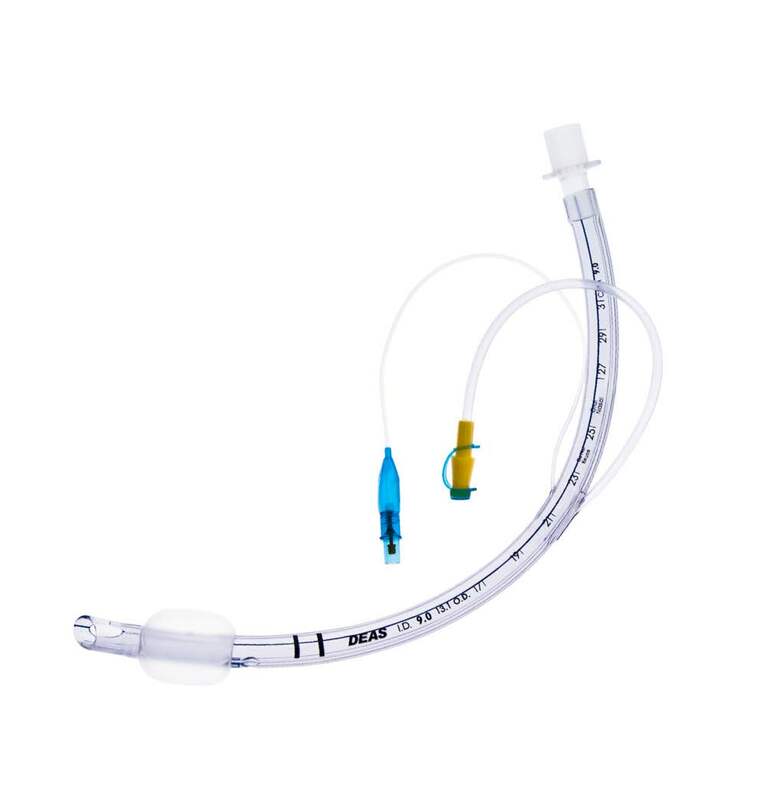 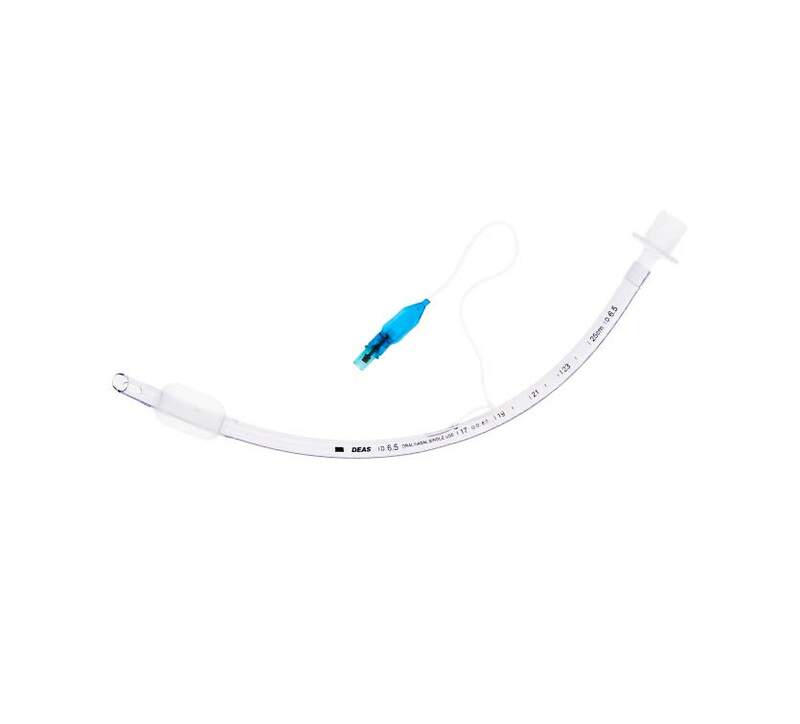 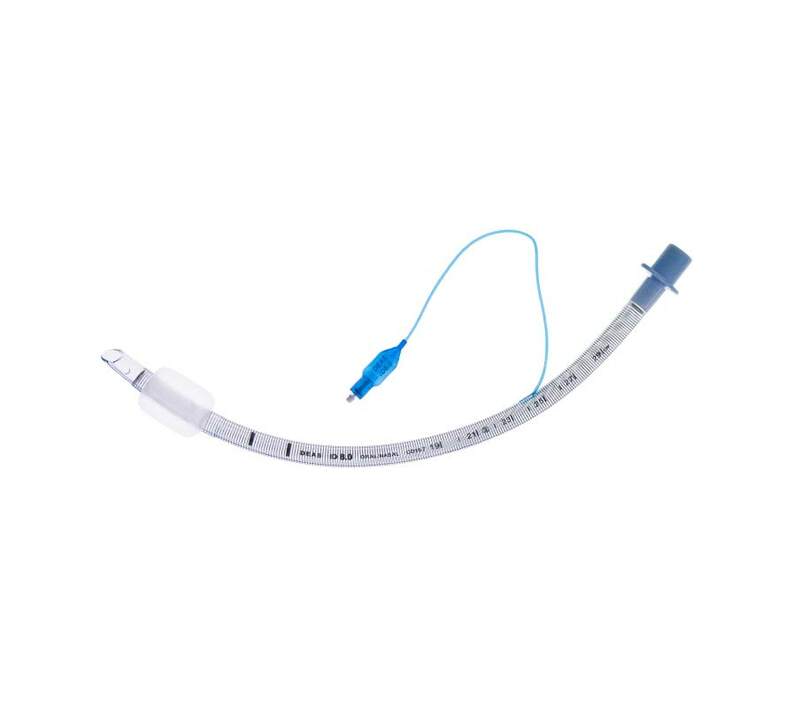 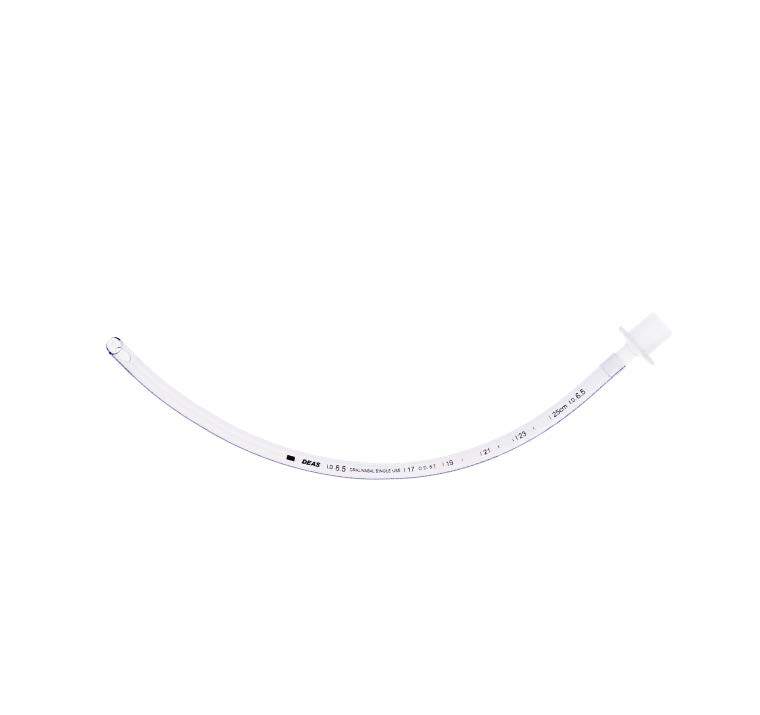 For long-term intubated patients, we provide a tracheal tube with a second lumen opening above the inflatable cuff. 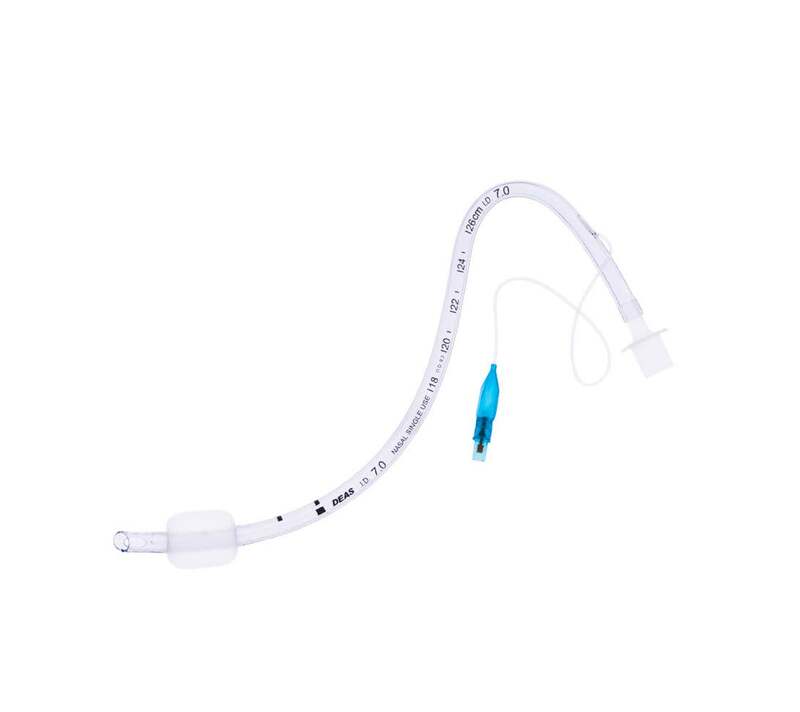 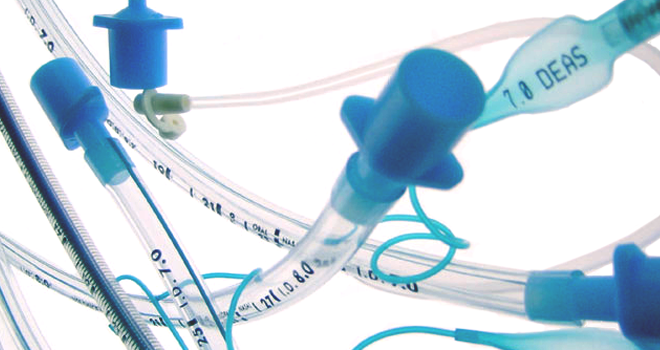 This allows subglottic secretion drainage which helps reduce the risk of VAP infection.